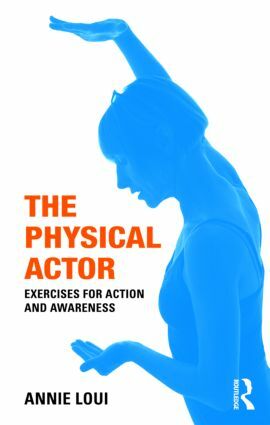 The Physical Actor is a comprehensive book of actor’s exercises, designed for the development of a strong and flexible physical body able to move with ease through space and interact instinctively on-stage. Annie Loui draws on her training with Etienne Decroux, Carolyn Carlson and Jerzy Grotowski to bring Contact Improvization into the theatrical sphere and explain how it can be used to work with texts and applied directly to the theatrical stage. heightened co-ordination and sustained motion.